lots of votes for the viewers choice. 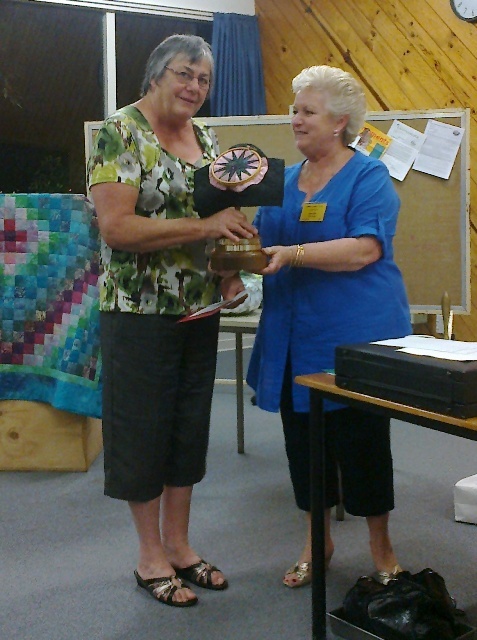 Jules Devine receiving her prize and trophy from retiring President Jennifer Gasgoigne. 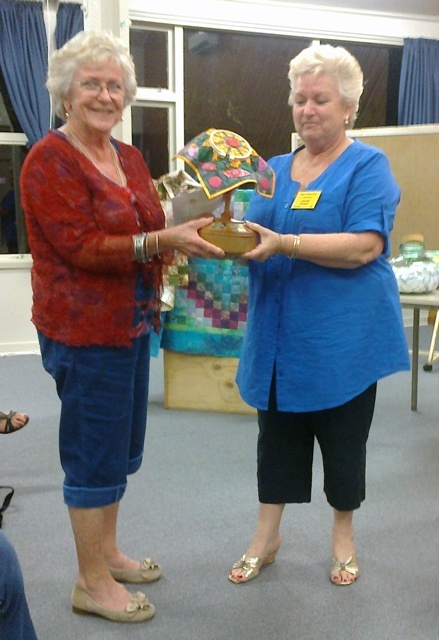 Lesley Carroll receiving her prize and trophy.